Dr. Ohlsson is the Director of the Skin Diagnostic Center in Gothenburg, Sweden. Ylva is a licensed physician from Uppsala University, and completed a specialist in dermatology in Sweden in 1996, and in Norway in 1997. She has a long and solid experience in general dermatology, dermatological surgery and laser treatment. Ylva has for many years served as a consultant at Borås Hospital Frölunda Specialist Hospital, Grimmereds medical team and has over a 20 – year period worked in private healthcare at Hudklinikken in Oslo the last 8 years full-time with Dr. Jon Langeland. 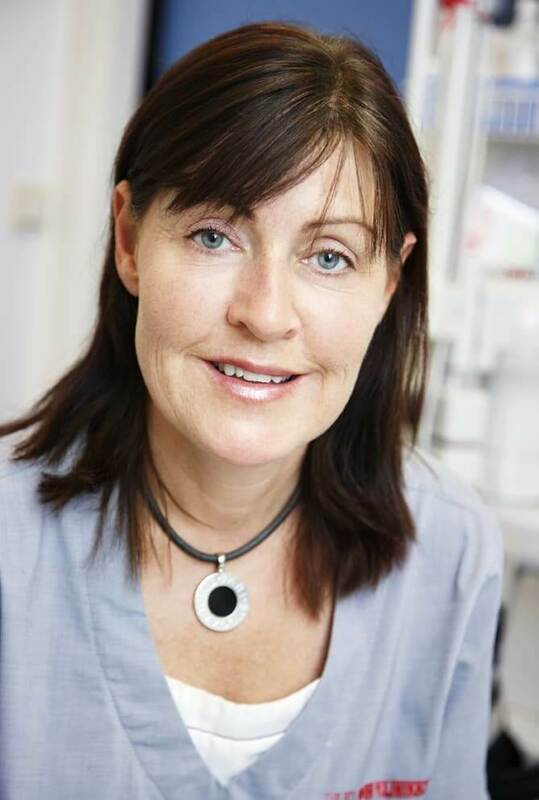 Dr. Ohlsson is now Director of the Skin Diagnostic Center in Gothenburg. For several years, she ran “Eczema School” at Borås Hospital for barn med atopic eczema and their parents, and has been involved in the development of guidelines and information to this population. She is a frequent lecturer on topics such as “The skin and the psyche” skin tumors and atopic dermatitis. The target groups include pharmacists, patients and medical colleagues. Dr. Ohlsson has written information about “The skin and the psyche” as well as atopic eczema and coauthored many years to “Practical Medicine” (Three Doctors Publishers). Ylva is a member of the Swedish Medical Association, Swedish Society of Dermatovenerology (SSDV), private practice Dermatologers Association (PDF) and Norsk Dermatological Selskap. Dr. Ohlsson regularly writes articles and is frequently published in the Norwegian press.